Carpets go through a lot. Treat yours right and clean up the dirt, pet stains, and spilled drinks by calling the best carpet cleaners in Petaluma, CA. Click our phone number (707) 358-3050 to call in for free quote! With our carpet cleaning company, you can get nearly any kind of cleaning related service for your home or business, including steam cleaning, green cleaning, tile and grout cleaning, upholstery cleaning, and of course, a North Bay renowned carpet cleaning. We clean carpets, upholstery, rugs, floors, tile and grout, and provide carpet repairs, water extraction, carpet stretching, and more. We can get you a free quote over the phone. Get in touch with one of our Petaluma carpet service technicians by calling our phone number at (707) 358-3050. Not available right now? Fill the form located on this page and we can get back to you with a free estimate for service. There are countless benefits of getting professional carpet cleaning, a steam clean, upholstery, and floor cleaning services in Petaluma. Removing harmful bacteria, mold, and stains that collect in your carpet fibers and everyday surfaces is essential to ensuring the health of your family, friends, or employees. Our experienced cleaning specialists share their rich knowledge and also serve the surrounding areas of Petaluma carpet cleaning, this means we hit many of the other cities in Sonoma county, like Santa Rosa, Rohnert Park, Penngrove, Windsor, Healdsburg, among others. So if you stumbled on this page, in all likelihood, we service your area as well. Call (707) 358-3050 for a free quote. ​​Our aim as a service based company is to provide phenomenal service, and we make sure that we do it with a great price. Our goal is to not only do a stupendous job the first time we make contact, however, it is to gain such satisfaction that we EARN your lifetime support as a recurring customer. 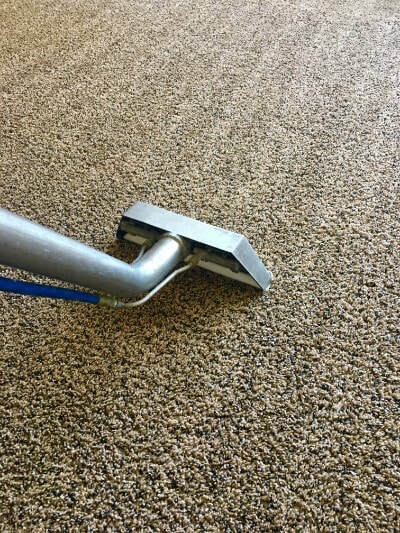 When you choose the top Petaluma carpet cleaning company, and one that is also making a case for the rest of Sonoma county, you are getting a quality, top of the line service that will surely put a grin on your face that goes from cheek to cheek when you see the result of the finished product. ​As the leaders of Petaluma residential, and commercial cleaning services, we dedicate ourselves to fulfilling the specific needs of each clientele we encounter. 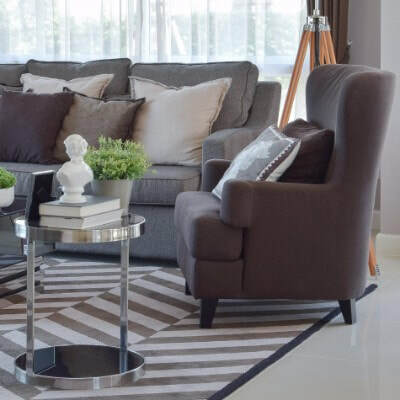 The leading-edge cleaning methods we possess, and the accumulated years of industry knowledge regarding the effective ways we treat carpets, upholstery, flooring, and more, give us the superior advantage to achieve a satisfactory result every time. The endless variety of Petaluma cleaning services provided near you are created to meet your every need. Whether it be a home, or an office, our state-of-the-art cleaning and restoration skills will get you a healthy environment, and a high quality Petaluma steam cleaning. Do you want to rid that red wine stain from your upholstery? Or perhaps you worry about the possible live organisms residing in your carpet? Mold grows in rugs, mats, and carpets that are wet, but if you had clean, dry material, there would be no worries. If you are anywhere between a neat freak, or the type of resident who lives in a home where the neighbors want to keep their shoes on just to protect their feet from a yucky carpet, Give us a call to see if we can extract and scrub away anything close to filth. But seriously everyone, we are up for the challenge that any local client bestows. 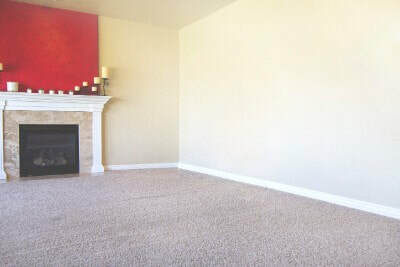 We offer competitive pricing and provide superior carpet cleaning service. The price may be for cheap professional carpet cleaning, but the results are far from cheap carpet care. Call the experts to extract any gunk from your floors, this includes Hardwood floors, tile, hard carpet, and any other surfaces that need to be cared for. You will be surprised how much dirt vacuums miss. Once the dirt hits the carpet, it becomes difficult to take it out. 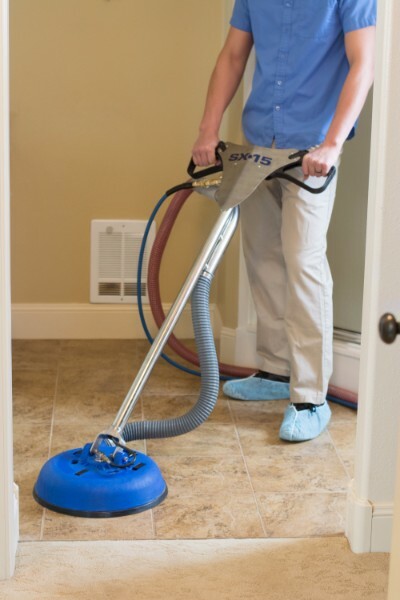 These spiffy new vacuums that have strong suction power and HEPA filters are great for picking up loose dirt, but they have trouble picking up dirt that is ground into the carpets. 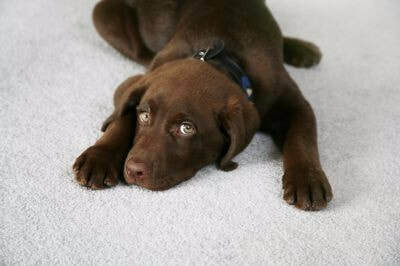 With our carpet steam cleaners, we can take care of any messes from pets, spilled drinks, or any wet footwear that are ingrained into the carpet fibers. We can utilize a green carpet cleaning technique, the cleaners we now use are Eco-Friendly, and leave no harmful residue after cleaning. We also have a carpet shampoo service. If it's been a long time since your last carpet shampooing, you may be due! We take pride in the quality of cleanup we provide here in the north bay, and our claim to fame is the carpet shampoo, steam, and cleanup job we undertake when perfecting the appearance of your carpets and rugs. Instead of a carpet cleaner rental, get a top of the line steam at a low cost. Whether help is needed in a residential home, or a commercial office space, and task needed is covered by your local Petaluma Carpet Cleaning Services! ​​Those pesky doggy stains sure do wreak. Has your pet left a couple accidents around the house? Dogs become members of some of our families, but every once in awhile, that family dog we all thought was potty trained left a little "how do you do" in the corner. 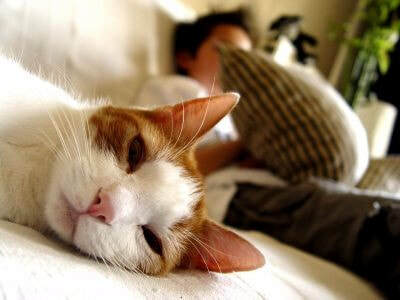 Cats may be missing the litter box regularly in the house, and as you get your pets trained, we'll be there to clean up their stains and messes. Our pet stain removal products are pet neutralizers. This means that after we're done with the stained spots in carpets, mats, rugs, and sofas, we will have the area freshly cleaned to the point where you can feel comfortable having your face up in the very same spot. 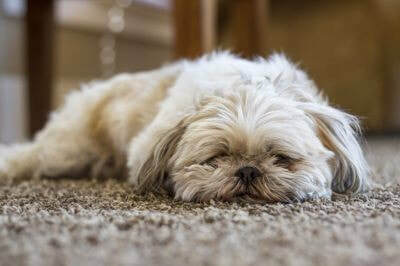 Whether it be diarrhea stains, pee stains, or mud from their paws, we handle pet stain treatment and eradicate all signs of the pet stains from your home and get your carpets, rugs, and upholstery looking good as new. Stains on furniture come with everyday use. If anyone has been on your couch and left their dirty shoes on, they have just brought dirt particles to the couch. 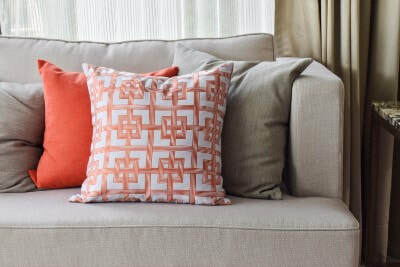 Without proper sofa cleaning, these stains can carry bacteria, which can spread in your house. But a quality scrub and steam cleaning of upholstery is often overlooked. Many of us need relaxation to keep our sanity. Our highly trained technicians can bring back the serenity you once had when you came home from a busy day, to be able to nuzzle up in your couch cushions and nap. Having a clean sofa not only is great due to the appeal of a cleaner furniture, it can also improve your health. The more mold and residue we are able to remove, the better chance you have at ​living your day to day life without falling ill. Get an upholstery steam cleaner in your home! A touch of class can always be added to a home with an oriental rug. 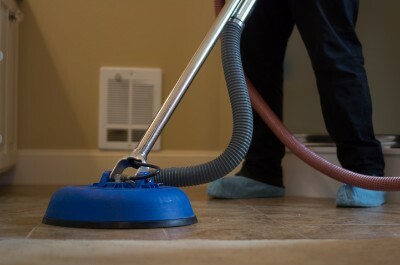 Moreover, if there is a dusty, dreary rug, it can cause the room to look a tad shoddy. Living room rugs frequently allure quite a bit of action. Footwear walking back and forth, animal movement to and fro, children playing, can bring about quite a lot of filth and bacteria. With kids and pets playing on a dirty rug increases the risk of it becoming a health hazard. With Petaluma rug cleaners, you can be sure your area rug looks magnificent throughout the year with regular cleans. Oriental rugs usually require a delicate clean, therefore, we can pick up your rug to clean at our in house shop, and bring it back to your home. Free pickup and delivery service makes the process of a area rug clean so very simple. Hotels deal with a lot of traffic regularly throughout the year. In particular, Petaluma and other Sonoma County cities certainly have a lot of guests daily throughout the year due to most of the cities being on a main frequently used highway. It's important for hotels to be clean in every aspect to treat their next customer. Sometimes, hotels will have to deal with untidy guests that will make a mess and leave stains in the carpets, rugs, floors, upholstery, and furniture. To get hotel rooms back in tip top shape so it's ready and habitable for your next guests, most hotels will have a cleaning crew. We can supply our very own cleaning crew for your hotel and you will have confidence that every time a guest is leaving your hotel, there will be a cleaner there to take care of vacuuming, cleaning the carpets, cleaning the rugs, deodorizing, sanitizing, and just making sure that it's a healthy habitable environment for your next guests. We also can take care of the other cleaning necessities around your hotel and keep it properly maintained by cleaning the stairs, hallways, lobby, elevator, and other areas that may be often neglected by cleaning crews. Give us a call at (707) 358-3050 to work out a contract for regular cleaning services today. We are your very own local Petaluma professionals in cleaning your tiles to have the appearance it once had 10 years ago. If tile has been in your home for more than a couple years, then you know the difficulty of keeping it free of dirt, but the appeal it has when it is squeaky clean. There are many benefits to having tile in your kitchen and bathrooms. Food and other particles are very easy to spot on top of tile, making for any easy cleanup, but there is one particular drawback of having tile, and that is the grout. There are not too many surface on the face of the planet that draw filth to more, and are even harder to take out. With a close inspection looking at grout, one can see that there are many tiny holes that makeup the entirety of grout. These holes trap dirt inside and make for the perfect place for mold and mildew to breed. 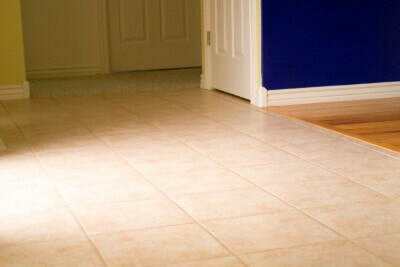 Scrubbing for hours may not make the grout appear clean, that is where we come in. The priciest and most sophisticated tile can be curtailed by the appearance of some nasty, dirty grout. Dirty grout often means there is mildew and mold building up, which is very unsanitary and can have potent allergens. Do your remember the color the grout in between your tiles once was. It amazes us how sometimes the most lightly colored grout can begin to look black after just a couple years. Our specialized equipment and tile and grout cleaners will make the task a cinch. Hardwood flooring carries an array of fantastic features, causing many homeowners choose it as their preferential type of flooring. Out of the various types of flooring, which include linoleum, tile and laminate, carpeting, hardwood floors have stood through all of home design trends, and continues to look great. Being a significant aspect of your home, why not have the top flooring on the block. Quite a long lasting type of floor, hardwood floors do require some general maintenance every few years to regular, even monthly maintenance depending of the activity. Classically beautiful, coming in an array of colors, texture, and shape, our cleaners provide the necessary refinishing to give your floors the glow your home deserves. Occasionally, even the hardwood floors that are regularly cared for do need to be cared for. Particles of sand, dirt, and grit carried in from the outside wear away the top layers of polyurethane, provoking the floor to lose its shine and luminosity. If you have stairs in your home or building, they are likely frequently used and rarely cleaned. Stairs are sometimes the forgotten aspect of homes, hotels, apartments, and businesses that need to be cleaned to keep the rest of the home sanitary. Because of the pressure that is forced into stairs when going up or down, there is likely to be an accumulated amount of stains, dirt, and even hair depending on the type of stairs they are. Stair surfaces we clean are carpets, tile, and wood. 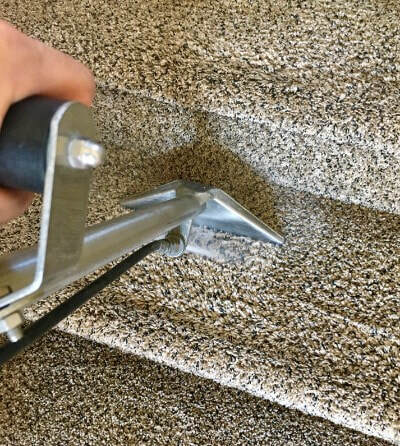 We'll steam clean your stairs, clean out the stains, and provide superior professional cleaning services and make your stairs look great again. If you have a leak in your house, your carpet or floors might be compromised. If you have had water dripping around and damaging parts of your home, give us a call and we can help return your wet floors and wet carpets back to their true form. WHY ARE WE THE BEST OF THE BUSINESS? Taking care of the cleaning yourself can be difficult. Instead of utilizing a carpet cleaner rental, hire a team who can provide a cleaning at an amazing cost! Be sure to regularly check carpet cleaning coupon and groupon deals "near me" for any specials and promotional offers for a cleaning service. We occasionally will run local deals for the Petaluma and the Santa Rosa area. Check out our Facebook reviews, Google Reviews, carpet cleaning Yelp reviews, and other reviews around the web to see the A+ level of customer service we provide to our clientele. Testimonials are of the utmost importance to us and we take pride in the satisfactory reviews we get from our consumers. We have become 100% effective with our customer service, and there is only one way to find out! Competing carpet cleaning services like stanley steemer, coit carpet care, knox carpet care, chem dry carpet cleaners, applied carpet & upholstery care, potter rug and furniture care, rug doctor, and advanced dry carpet care are great for the city, but we like to set a whole 'nother standard for the when it comes to professional carpet care in Sonoma County. We are aspiring to be the best cleaning company in the area, not just in professionally cleaning carpets, but also upholstery, rugs, tile and grout, floors, and many other house and business cleaning services necessary to create a healthy living environment. With your support and with your call, we would like to prove exactly that. Get in touch with us and contact a carpet cleaning service agent right now!